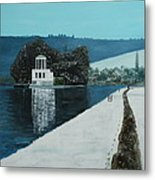 There are no comments for Temple Island. Click here to post the first comment. 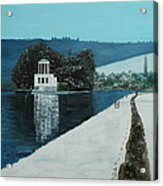 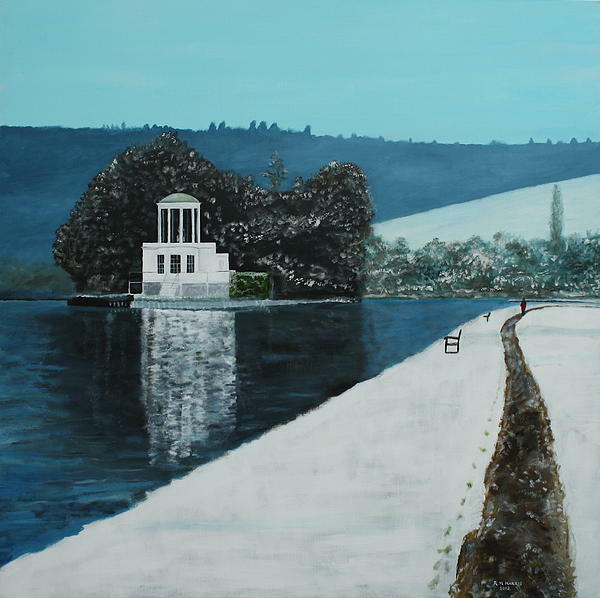 Temple Island, Henley, by the river Thames, in the winter. The building was completed in 1771 as a summerhouse or fishing lodge for nearby Fawley Court.